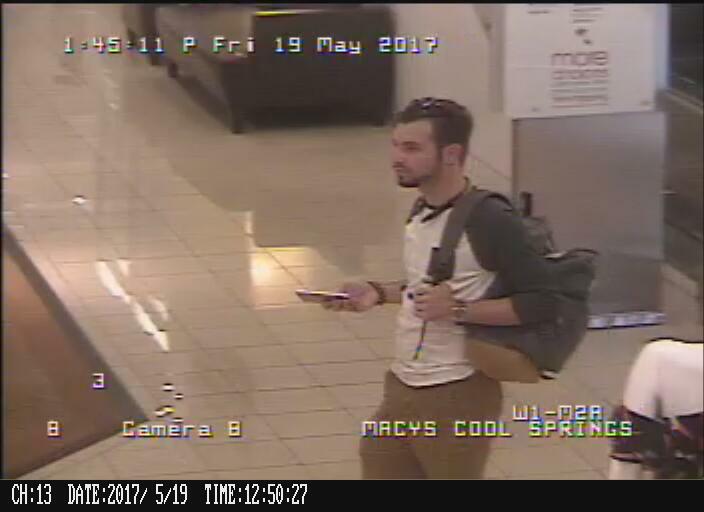 Franklin Police hope to identify this suspect, wanted for attempting to steal $178 in merchandise from the Cool Springs Macy’s. When confronted by store security, the suspect dropped the stolen merchandise and fled on foot. It happened at about 1:00 p.m. on May 19.